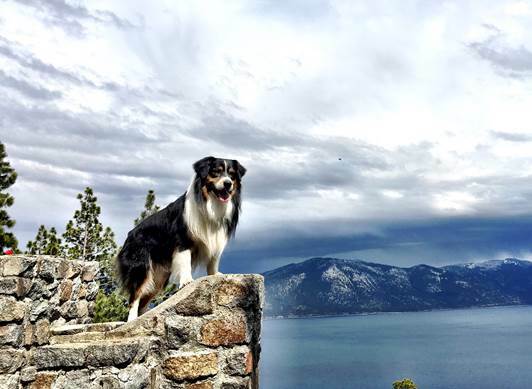 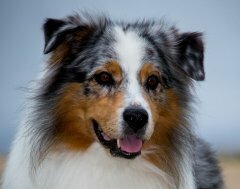 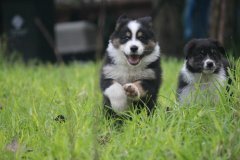 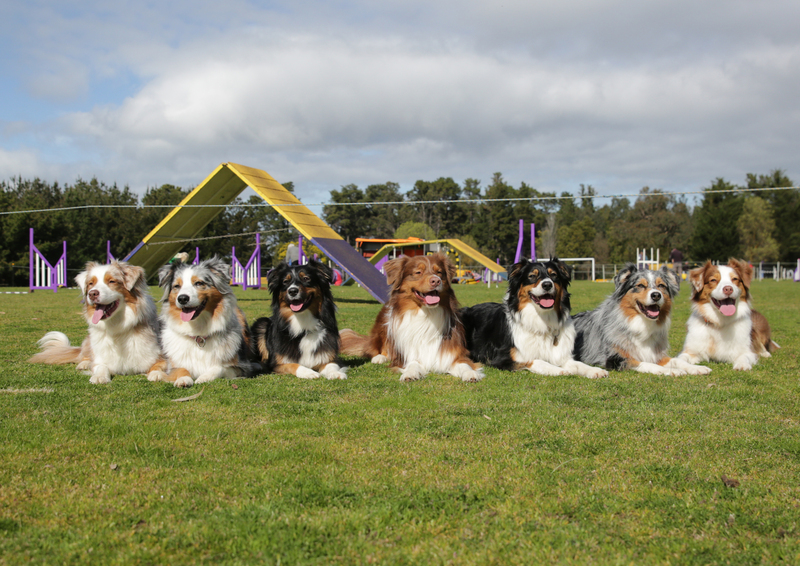 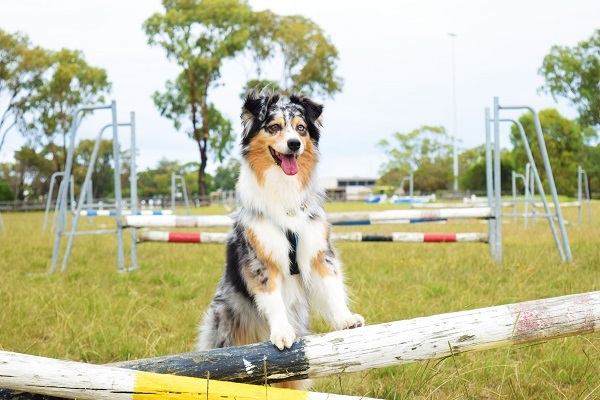 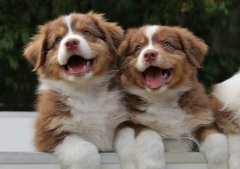 The Australian Shepherd was actually developed in America but there is much debate over their origins. 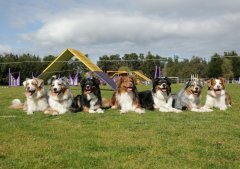 The Aussie has been elusive, at least in documentation of their origin. 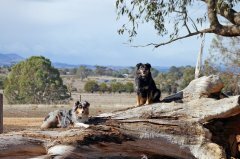 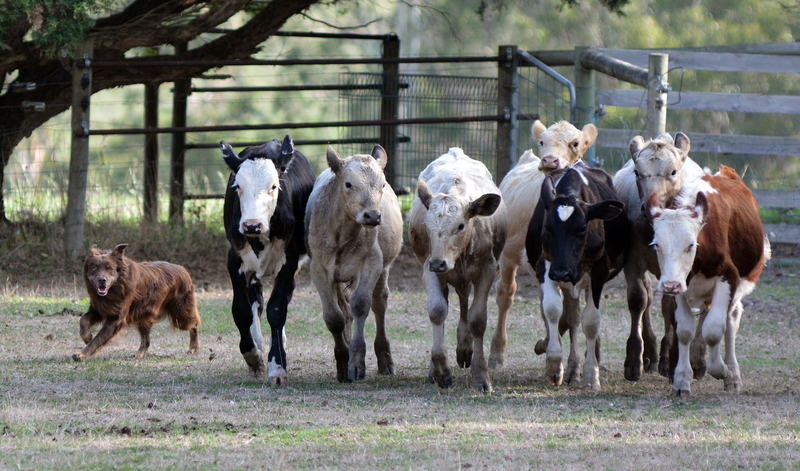 It is generally believed the dogs came to Australia from Spain, ontraveling to the United States in the late 1800’s with flocks of Merino sheep and the Basque Shepherds who tended them. 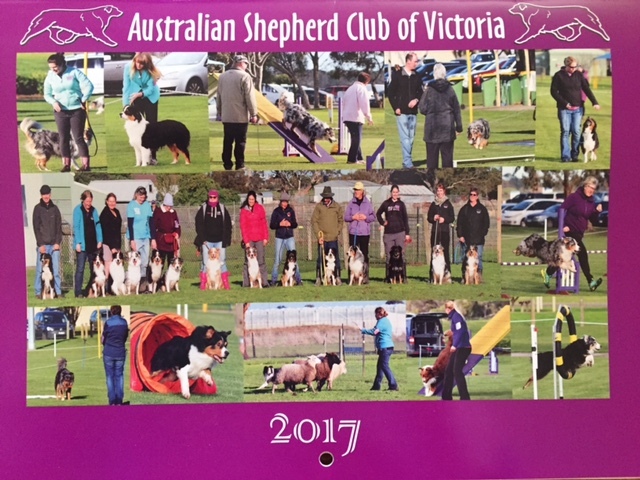 Another theory is they were Australian Sheepdogs derived from the Smithfield and some type of collie, possibly the German Coolie or it's ancestor. 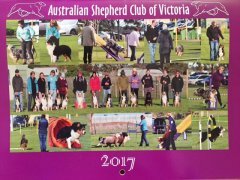 The name was coined in the United Sates because of the believed link between Australia and the herding of Australian Merino Sheep. Now-a-days they are very popular as a family pet, an obedience and agility dog, a worker and more recently as a show dog.